Since 2009, At Home Tucson Realty has listed 100s of properties, with sales totaling over $17 million in 2017 alone. You will be hard-pressed to find a local broker offering the flexibility in services and pricing that we do. 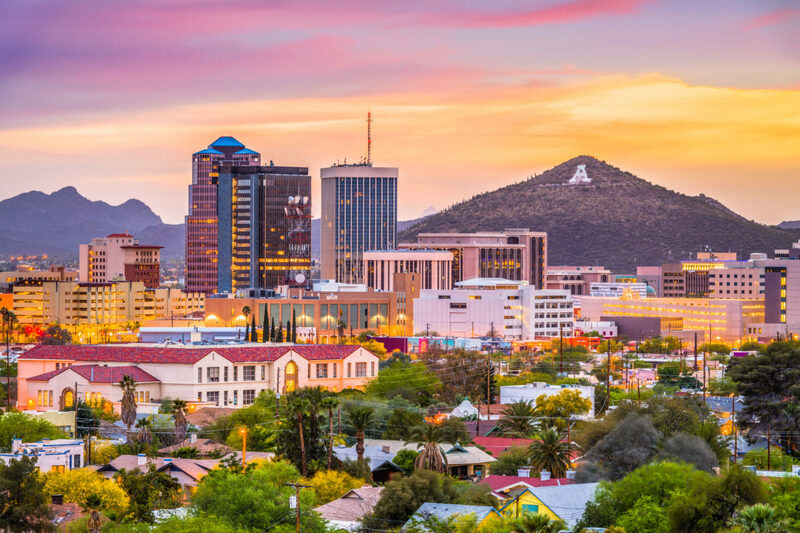 Whether you need a traditional full-service Realtor, or more flexible options to save money (check out our Flat Fee Tucson MLS listing service here), At Home Tucson Realty and broker/owner Ronnie Spece are ready to help. Contact us today for all your Tucson area real estate listing needs.